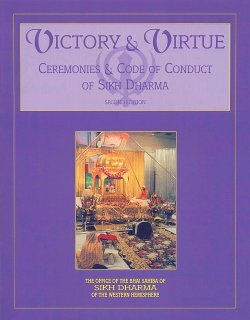 An excellent reference tool for Ministers, Victory and Virtue explains about Sikh Ceremonies and Practices and is a unique guide to our Sikh Dharma lifestyle and Code of Conduct. This comprehensive manual has a wealth of information for anyone who wishes to deepen his or her understanding and appreciation of the practices of the Sikh lifestyle. Important historical background, Gurdwara protocols and ceremonies, and the science of the sound current are just some of the areas included. Experience the richly told story of Sikh Dharma in the West, from its beginnings in 1969 when Yogi Bhajan first came to western shores, through 1994. These stories, color photographs, and loving memories are the jewels of our lifestyle written from the experience of our pioneers. This beautiful book is really the tale of how far the hand of the Guru can reach, and how, when the wheel of destiny turns, all things fall into place. 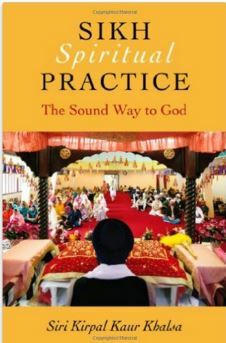 This book explains the spiritual underpinnings of Sikh practice, including how Sikhs use sound to experience the Divine. You’ve seen Sikhs and wondered why they wear turbans and what they believe. Or you’ve been invited to a Sikh event and are wondering what to expect. 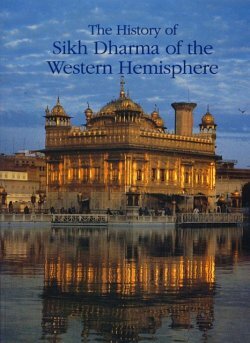 This book explains what Sikhs practice, how they practice it and why. Along the way, you’ll get to read Sikh poetry, including passages by the great Sufi/Hindu saint Kabir. You’re a Kundalini Yoga student and wonder what the connection is between Sikhism and Kundalini Yoga. This book explains where the two disciplines meet and where they differ. 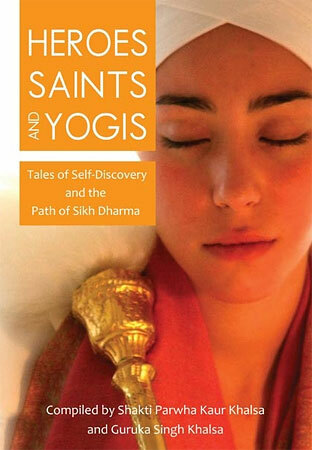 It also includes some Kundalini Yoga you can practice, including one previously unpublished meditation. This book tells stories of people who became Sikhs and why they did so.